Instrumental In My Development is an original multimedia project. 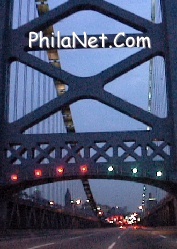 The motion pictures and other materials are collected in the geographic region centered around Philadelphia, Pennsylvania... stretching between New York City, Washington D.C., the Appalachian Mountains, and the South Jersey Shore. The experimental project started interacting with the general public in the fall of 1998. The estimated completion date is July 4, 2026. 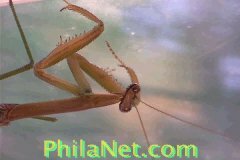 Please direct all inquiries to: help@philanet.com or visit our homepage. Ahh... go fly a kite! A free, outdoor winter activity. 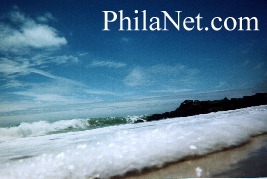 Ocean City, Cape May, white sandy beaches and the boardwalk. Home of a Revolutionary War victory and a State Park menagerie. The best fresh water swimming, water skiing, snorkeling, and fishing? A series of multimedia that includes traversing Greater Philadelphia Region in a variety of BMW's. 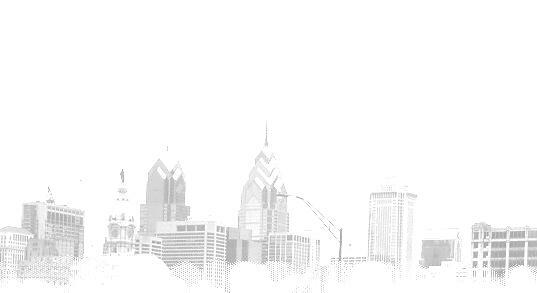 The United States' freedom began in Philadelphia. Today, that spirit lives on. Why do Pennsylvanians have such strange winter rituals? Yo, Adrian! Check this out -- you can experience what it feels like to follow in the "South Philly" film hero's footsteps. A thrilling be bop along the Schuylkill River. A descent through the flora and fauna of Penn's sylvania. A tour of the colors during the height of the season. The devil comes out to help make things feel spooky before we go trick-or-treating.